Since 1984 ARTS UMBRELLA is proud to have amazing and talented instructors for our ADULT and YOUTH art classes. They have always had the student in mind and created a relaxed and encouraging atmosphere in which the artist can realize their potential and find community. Mitchell Albala’s semi-abstract and atmospheric landscapes have been exhibited nationally and in Seattle at Lisa Harris Gallery. 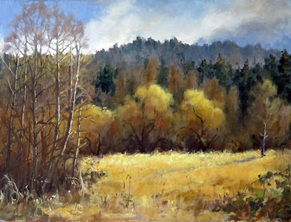 His book, "Landscape Painting: Essential Concepts and Techniques for Plein Air and Studio Practice,” with 43,000 copies in print, is the best selling landscape painting book in the nation. Mitchell is also a dedicated workshop instructor at Gage Academy of Art in Seattle, Pacific Northwest Art School, and Daniel Smith Artist’s Materials. He led painting adventures in Italy in 2015 with Arte Umbria and in 2017 with Winslow Art Center. He has lectured on Impressionism and landscape painting at the Seattle Art Museum and written for "International Artist" and "Artists & Illustrators" magazines. In 2016 Mitchell’s work was profiled in the French arts magazine, "Practique des Arts." His popular painting blog was awarded the #12 spot on feedspot.com’s Top 75 Painting Blogs. Liana Bennett, owner of Arts Umbrella, has been teaching for over 30 years. In 1985 she opened Arts Umbrella Art Center to provide a relaxed and nurturing place that both youth and adults can flourish in their art. She enjoys all styles of painting from abstract to representational.Liana studied at Art Center School and Chouinard Art Institute (California Institute of the Arts). ​Elena is a working artist painting in watercolor and in oil. Elena turned to art as therapy while recovering from surgery for a torn ACL that she suffered on the slopes at Whistler in 2009. Painting took her to a world of beauty and fantasy and helped her block the pain she was battling at the time. Her early successes in watercolor lead her to winning awards in national shows as well as to have her art published in Splash 13, Splash 17 books. Her works have been included in Transparent Watercolor Society, National Watercolor Society, Northwest Watercolor Society, and many museum exhibitions. She’s a signature member of Northwest Watercolor Society, associated member of Oil Painters of America, America Impressionist Society. Elena shows her works in exhibitions across United States. 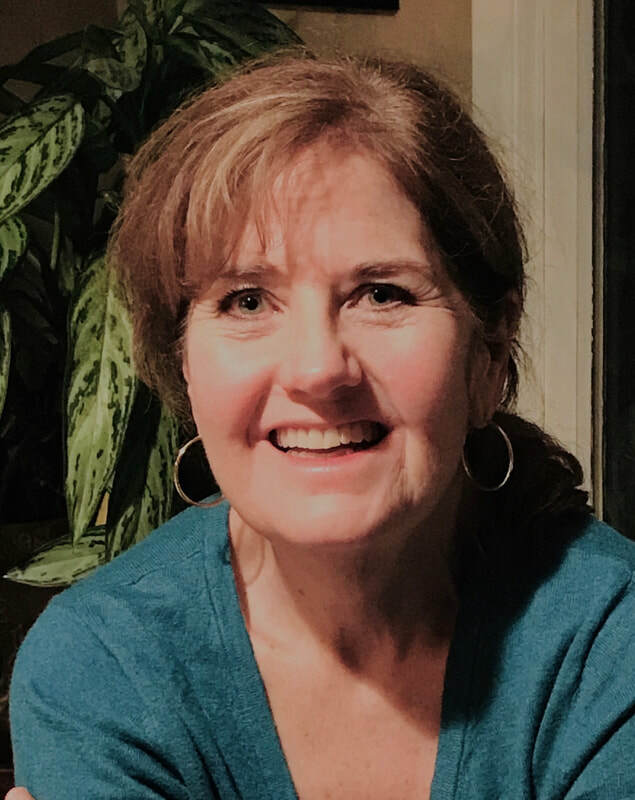 Art has been an ongoing presence in Eileen's life, drawing from childhood, classes at college, plus volunteering as an art docent while her son was in elementary school. But so much of her training as a youth art teacher came from a beloved youth teacher Rhonda Parent who passed away in 2017. Eileen was Rhonda's assistant for 2 1/2 years at Arts Umbrella learning under an amazing artist. With her children well on their way, Eileen is looking forward to expanding her creative life. Terri is an award-winning artist who has been painting for over twenty years. 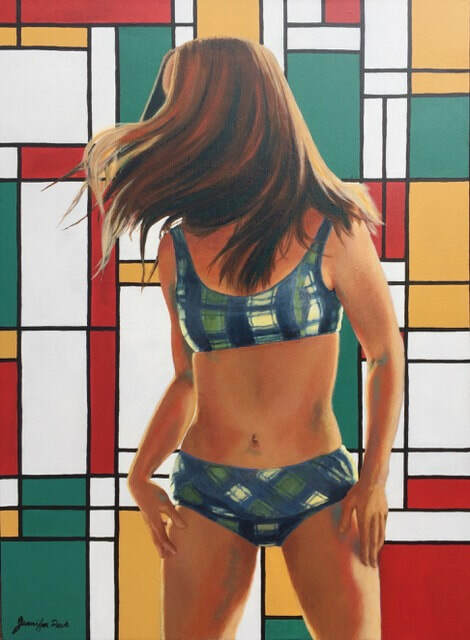 She has exhibited in local gallery shows and juried art shows. She is a member of the Northwest Artists in Action Now and regularly exhibits her work. 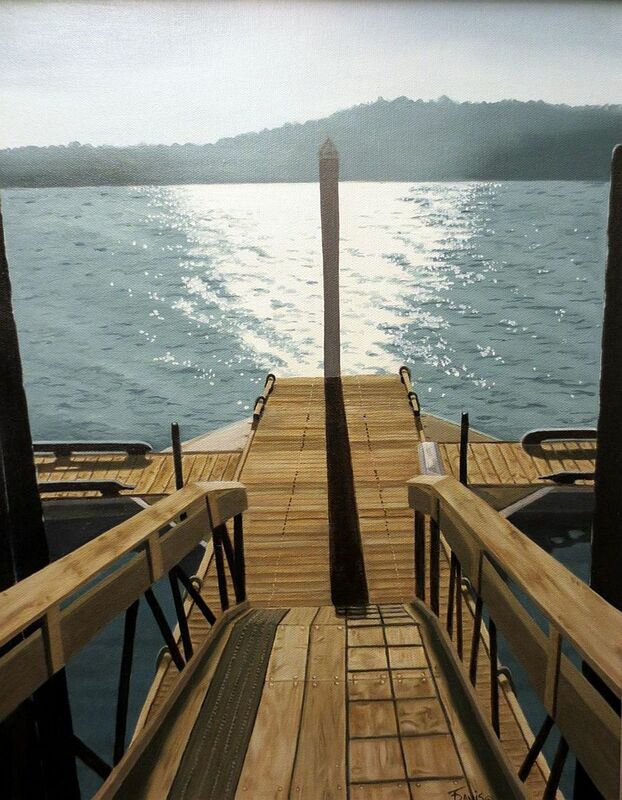 Terri's beautiful realistic style has given her artwork a distinctive presence in the art world. Terri has been teaching since 1999. 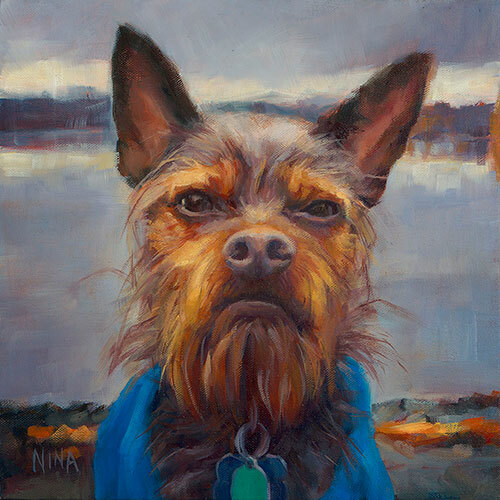 Nina O’Neil is a contemporary painter and is inspired by painting as a form of storytelling. She creates narratives through a cast of beloved characters in unexpected contexts, and loves to celebrate ordinary objects by elevating them to hero status. She studied Graphic Design at the University of Washington where she earned her BFA, and went on to work as a Visual designer and User Experience designer in the Tech industry for many years. Having recently resigned from Microsoft she now looks forward to teaching. She has frequently worked as an Art Docent for grades 1-6. Arts Umbrella is thrilled and delighted to have Nina join the wonderful team of talented teachers at Arts Umbrella. ​Michelle Waldele was born in Portland Oregon in 1964 and has lived in the Pacific Northwest most of her life. She began studying art at an early age and earned Bachelors of Fine Art from the University of Alaska-Fairbanks with a Major in Drawing and Minor in Metals. After raising her two children, Michelle then resumed her training of traditional academic techniques at the Gage Academy in Seattle, where she studied with such exceptional artists as John Morra, Anthony Ryder, Juliette Aristides, and Geoffrey Laurence. Michelle is a passionate painter of still life in the classical realist tradition. With a affinity for collecting antique toys she loves painting objects she feels a strong connection to. In addition to her painting, Michelle teaches art to both children and adults. She lives and paints in Bothell with her husband Ken. Her work can be found in private collections around the U.S.
Dianna Shyne works in Acrylic, oils and watercolor, but her primary medium is acrylic. She is an impressionist artist by training and loves to teach. 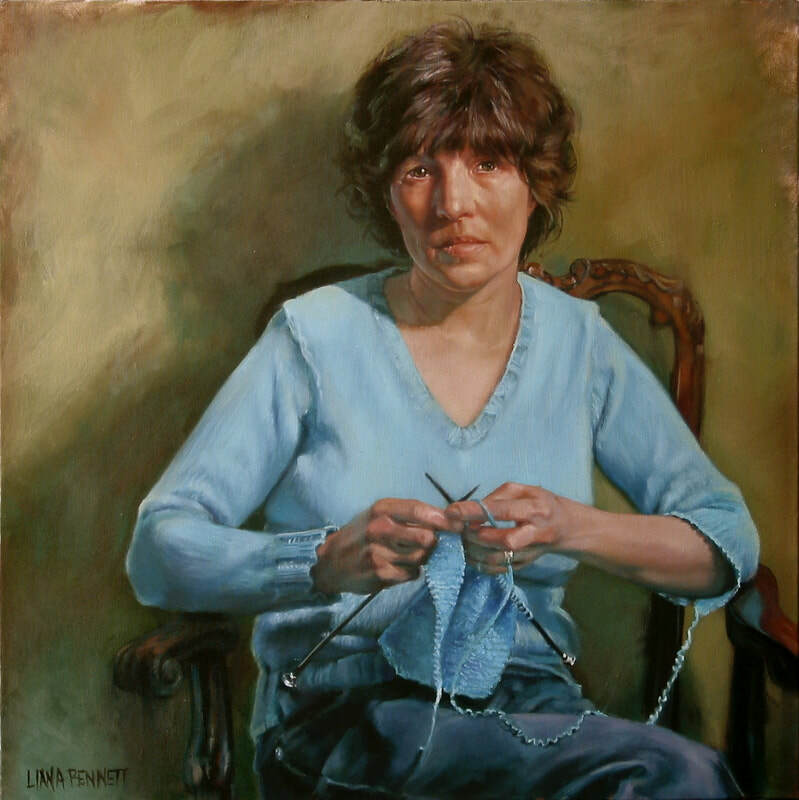 She has exhibited her work in over 40 solo and two person exhibitions, and won more than a dozen top National awards, Including first place in The Artist’s Magazine 2013 all media competition. Her work is included in publications such as The Artist Magazine, Watercolor Magic and Northlight Books. Dianna’s painting “Americana” was featured in the 2013 edition of “Acrylic Works the Best of Acrylic painting” published by Northlight Books. Dianna has also given classes and demonstrations locally, around the country and in Canada, Italy and China. She is currently teaching classes in the Pacific Northwest. To Dianna, teaching is a joy as well as an art. Her classes are both informative and inspirational, conveying not only theoretical art concepts but also delving into the deeper issues of creativity and the ongoing artistic journey, Dianna is a member of Women Painters of Washington, American Impressionist Society and a signature member and past president of the Northwest Watercolor Society. From luminous dripping washes to impasto palette knife and painterly brush strokes, Dianna’s paintings tap into her Russian Impressionist training to evoke the passage of light and deep emotion. Steve Whitney is an award winning artist whose paintings in oil, acrylic and watercolor have appeared in prestigious national juried shows. He is a lifetime signature member of the Northwest Watercolor Society and both former president and current vice-president of the Evergreen Association of Fine Art. 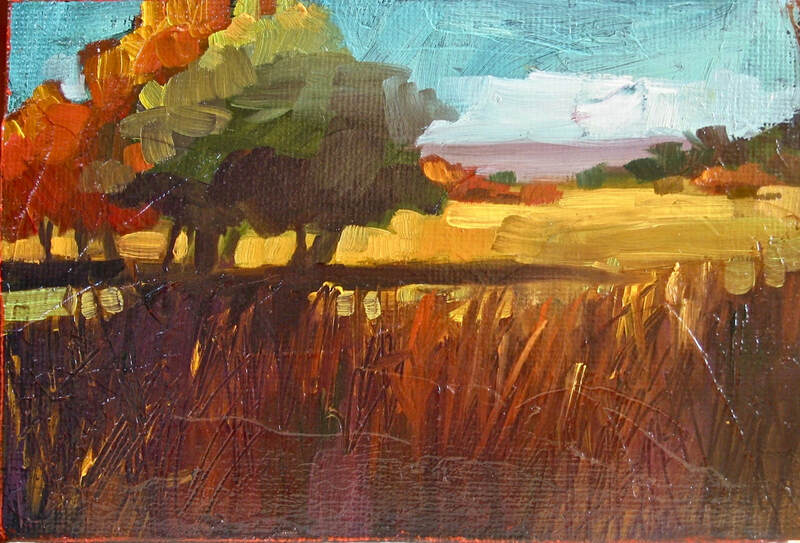 Steve offers ongoing classes in oil painting, with focus on the landscape.